Looking forward to welcoming your new cat or kitten? 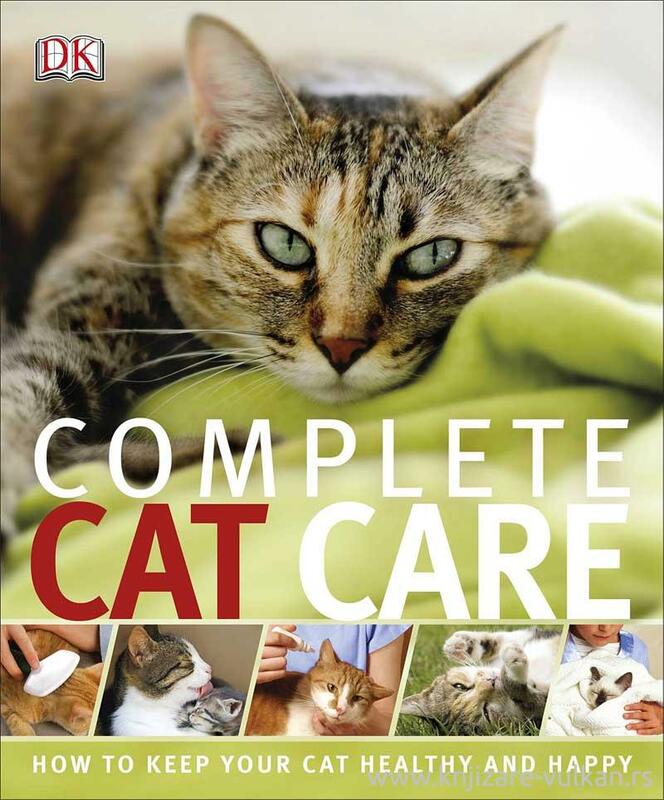 Complete Cat Care combines everything you need to know about cats and cat care in one practical manual, with day-to-day advice on cat grooming, cat behaviour and nutrition, as well as cat health and cat disorders. This cat book is packed with expert advice to help you to nurture your feline from kittenhood to old age. 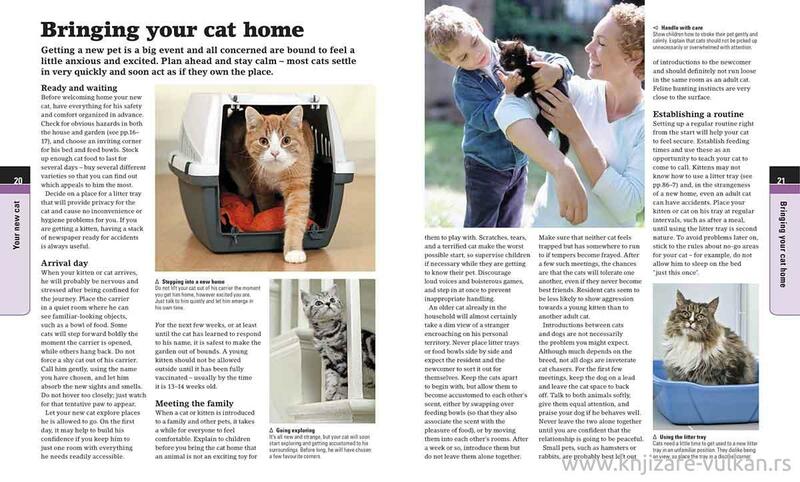 You'll find essential guidance on getting your cat, socialising your cat, tips on what to feed your cat and advice on training your cat. Step-by-step photography shows you how to handle your cat, how to groom it and how to administer basic first aid. 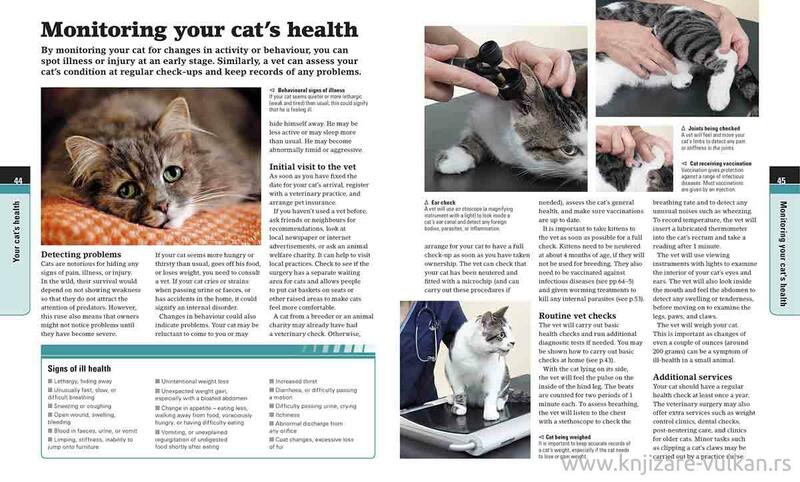 Further health advice covers common and more serious cat disorders, with quick reference checklists and advice on how to treat and when to seek a vet, so you can keep your cat in purrfect health.